Instagram could soon offer original shows of its own. There are tons of social networks to choose from. Some help you stay up-to-date with news, while others are focused on friends or family. Instagram is the social network for seeing the world and keeping up with your interests through images. Unlike Twitter or Facebook, Instagram lets photos do the majority of the talking. Instagram is a photo sharing service, acquired by Facebook in 2012. 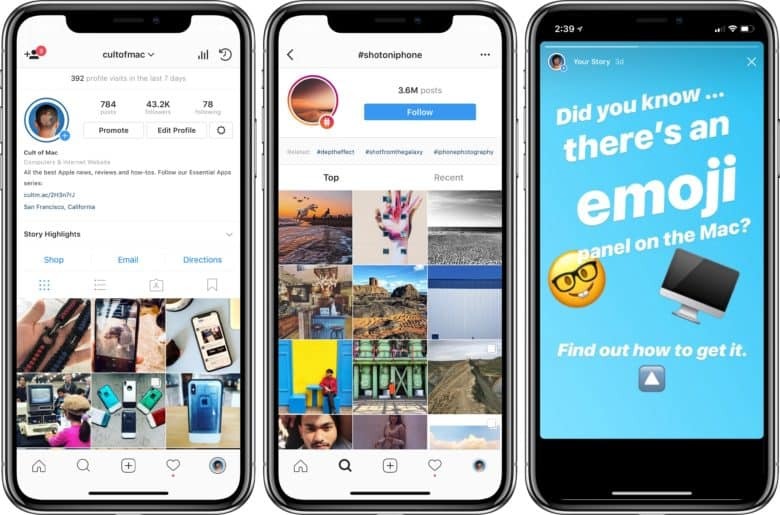 Unlike other photo sharing platforms, Instagram uses the familiar timeline of the social networks. This timeline is curated by your interests and the people, brands, and tags you choose to follow. Instagram also offers a messaging service that allows for conversation and sharing of images with others. A “story” feature also allows for less refined sharing of images akin to Snapchat. Unlike other social networks, Instagram’s timeline is mostly images, with brief captions. This helps the service remain more positive and enjoyable to look at. While most text-based social networks tend to move with the discourse of society and pop culture (quickly becoming overrun by politics or Hollywood happenings), this is more true-to-life. One of the best features is the ability to follow “tags,” which allows you to choose a topic (or #hashtag) that is included in the caption. This helps you discover and see photos along a common theme. Any tag can be followed, and photos containing that tag will show in your timeline. This is great for finding stunning photos of a certain style, or of a specific subject. Instagram is great for exploring your interests or sharing experiences with others. Instagram is also a great way to document your life, your hobby, or your interests. Posting photos can help others discover your work or open the door for others to connect with you over a common interest. This makes it a unique networking platform when compared to other social sites. Instagram is truly an app anyone can enjoy. Whether you are interested in sharing photos of your life or seeing what others are sharing, it’s a great platform. The focus on images makes it both more visual and more enjoyable than other social networks. 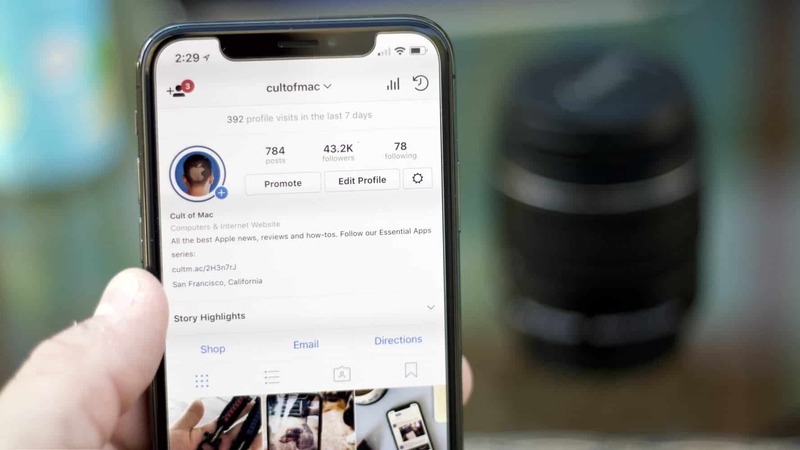 Instagram can help you explore the world through the lens of others (like CultofMac), and is extremely easy to use. Whether you’re hoping to see what friends are doing, or share your latest adventures Instagram is the photo sharing service to use.